Cuttlefish are in potential danger if the BHP desalination plant goes ahead in the Spencer Gulf. 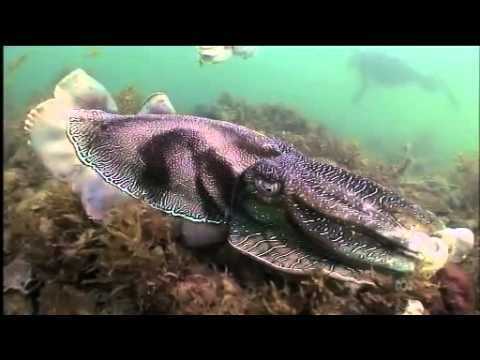 The video below is from ABC’s Catalyst program & gives insight into why the BHP desalination plant may affect Cuttlefish numbers, and, in time may even lead to their extinction. Point Lowly, at the top of Spencer Gulf is a Cuttlefish breeding area. The extra salt pumped back into the gulf will result in higher levels of salinity, which affects growth and mortality of the Cuttlefish eggs. BHP have said that they have taken this into account. However, Oceanographer Associate Professor Jochen Kaempf has stated that the ‘dodge tide’ which happens 3-5 times a month has the ability to stir up & move the toxic sludge resulting from salt dumping further into the Cuttlefish breeding environment. These are highly intelligent, unique and amazing creatures that need to be protected, so please watch the video & if you would like to find out more about the desalination plant, download the BHP report below.